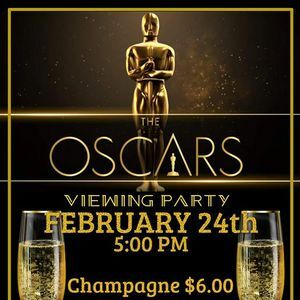 Who will be hosting this year’s Oscars? Nobody knows. Will Kevin Hart return? Will there be no hosts at all? Maybe it’s YOU? This year the Oscars turns 91. 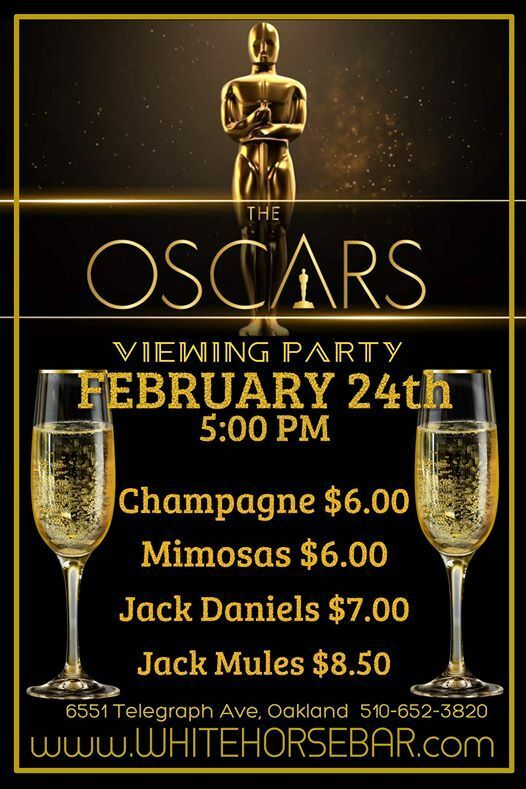 Join in at the White Horse Bar and watch the show in HD on our big screen and enjoy our Drink Specials!